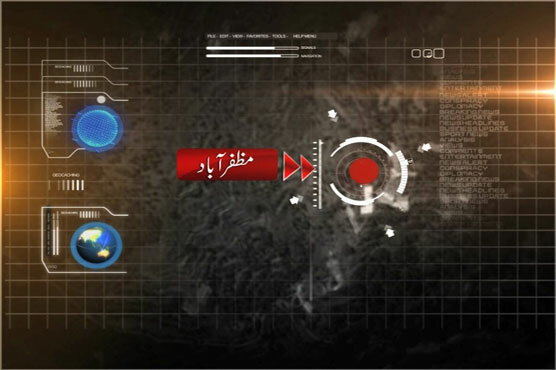 MUZAFFARABAD: At least eight people, a woman among them, were killed when the jeep in which they were traveling, plunged into a ravine in Muzaffarabad, in Jammu and Kashmir, ARY News reported. Rescue sources said the ill-fated jeep plunged into a ravine near the city. As a result, eight people were killed. There was no immediate information about the identification of those killed in the mishap. After being informed of the accident, rescue teams reached the spot immediately and recovered the bodies.